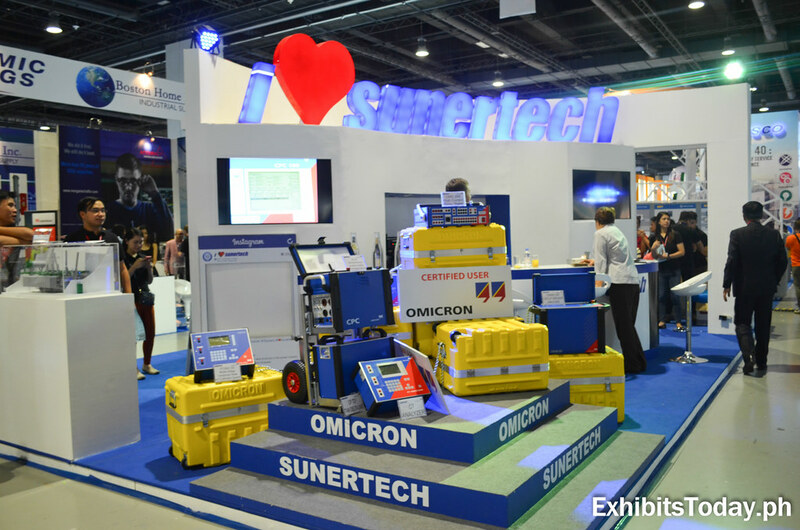 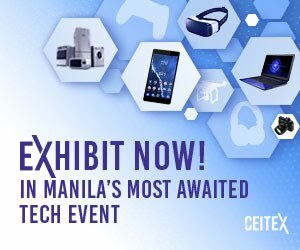 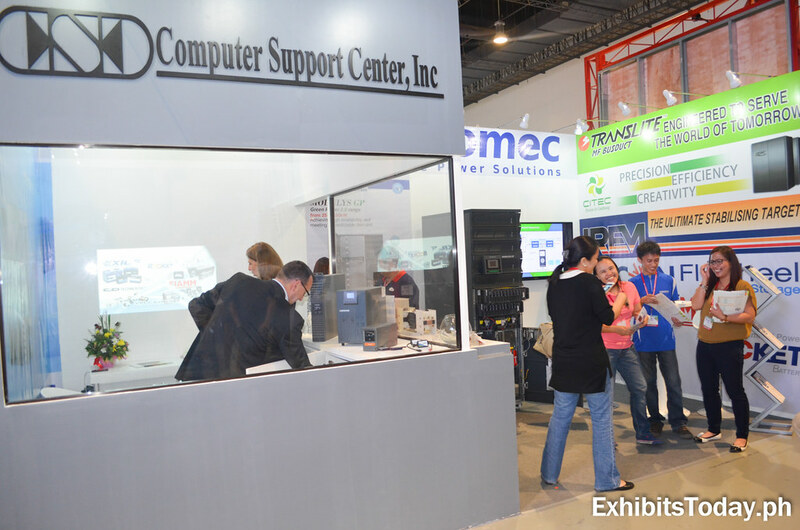 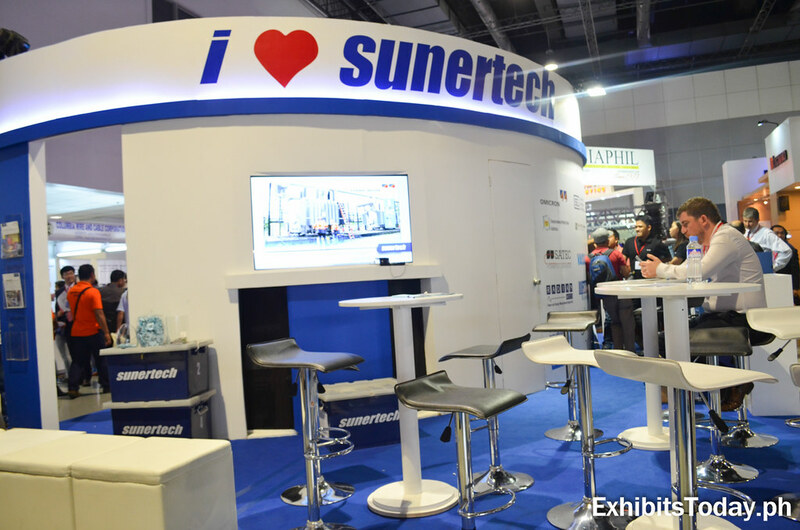 Sunertech Corporation, an established exclusive distributor of engineering products from foreign companies, i.e Omicron Electronics, participated this year's IIEE annual convention. 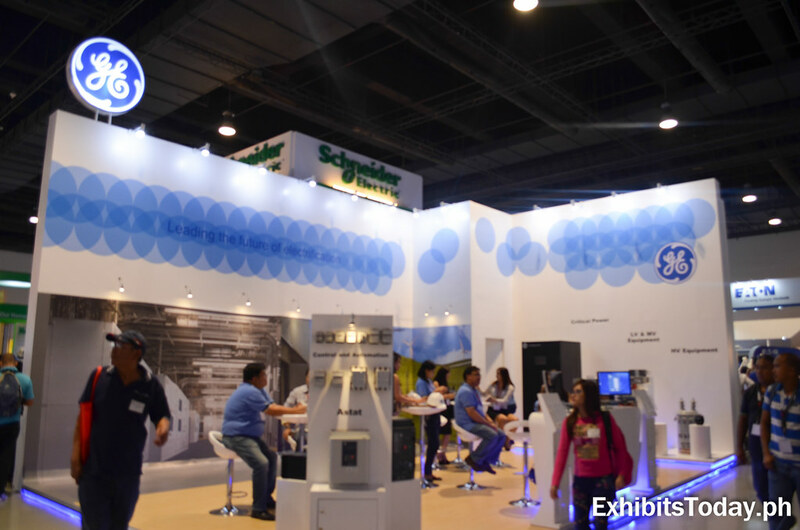 Their white and blue cafe-like exhibit booth was awarded as the Best Booth Design 2015. 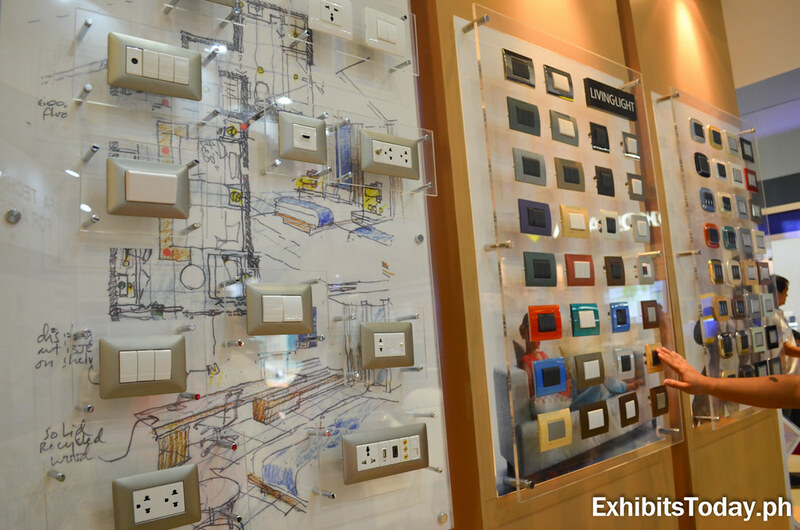 They commissioned Swedish Designs for the exhibit design and fabrication of their award-winning trade show display. 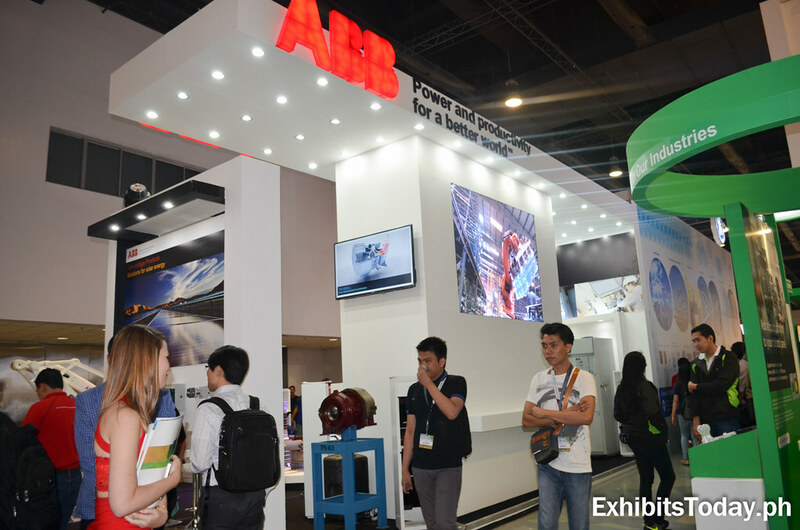 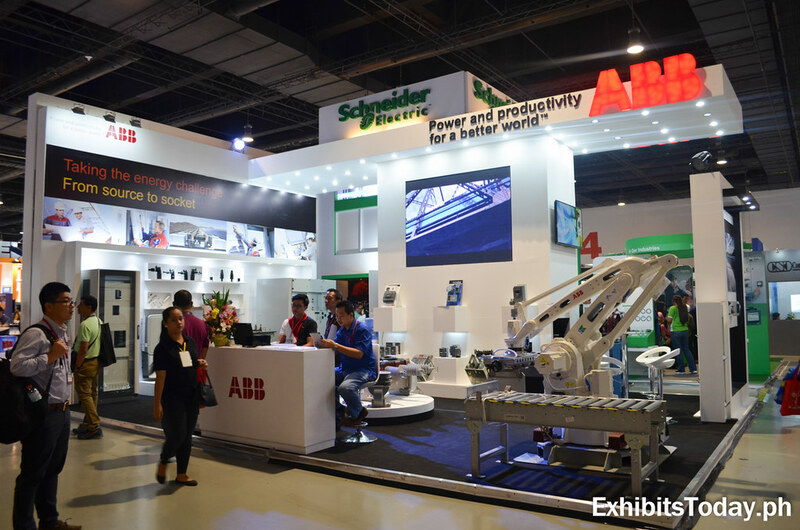 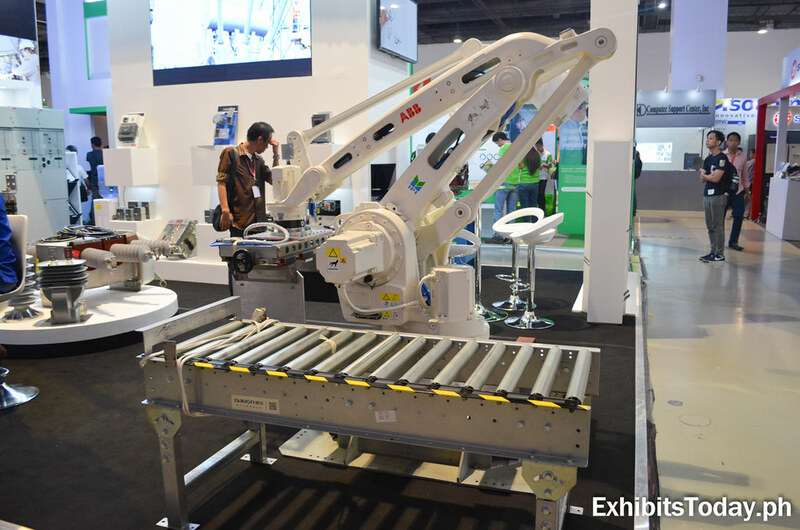 ABB Philippines promotes their equipment and robotic products under a towering trade show display installed with two LED screen, which continuously plays their video sets. 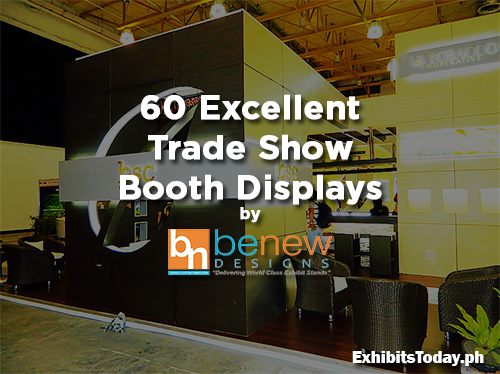 They assigned Benew Designs for the exhibit design and fabrication of their trade show display. 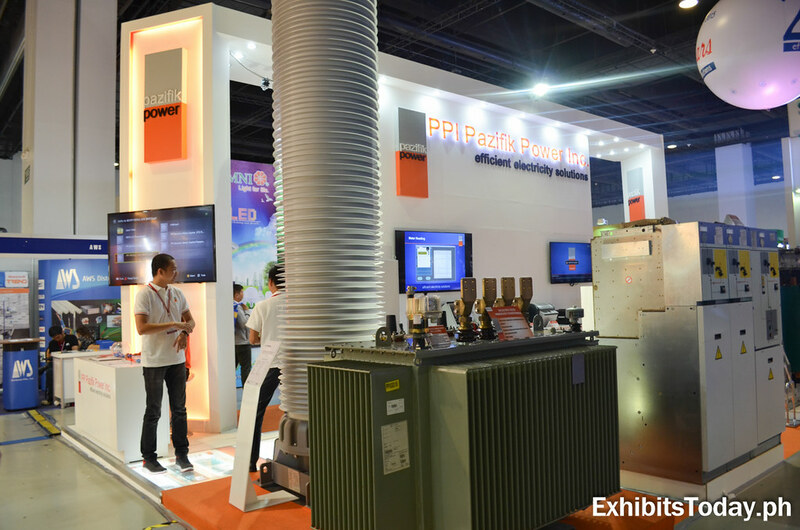 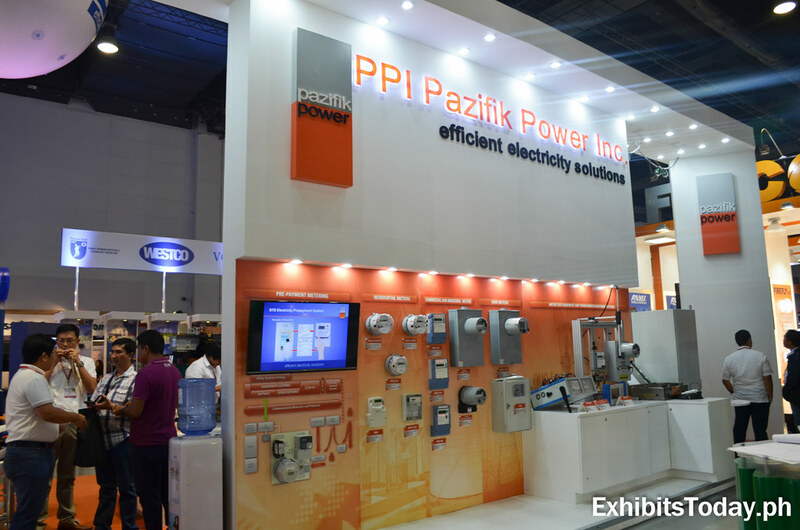 Celebrating 20 years of efficient electricity solutions, PPI Pazifik Power Inc., don't want to miss this exclusive electrical expo event of the year, bringing their various kinds of products, i.e., electricity meters and power transformers. 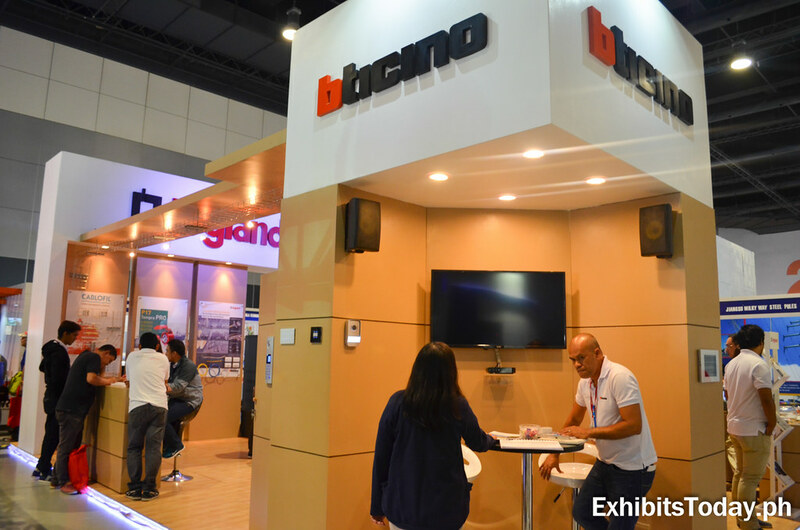 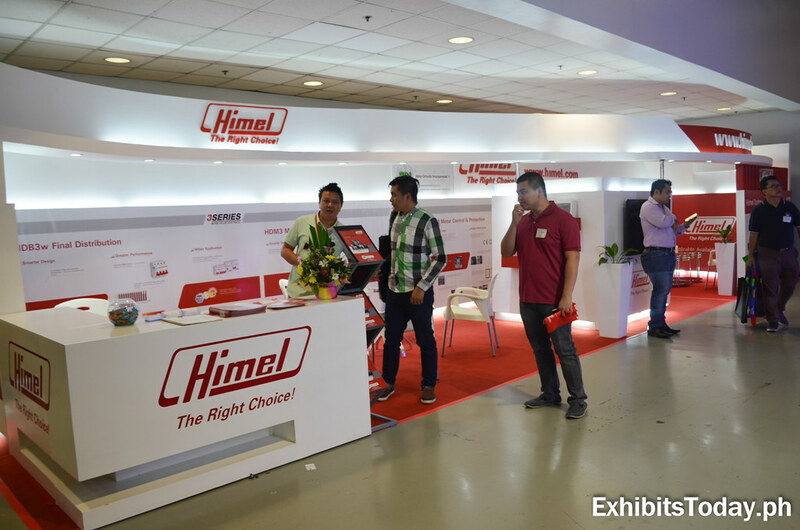 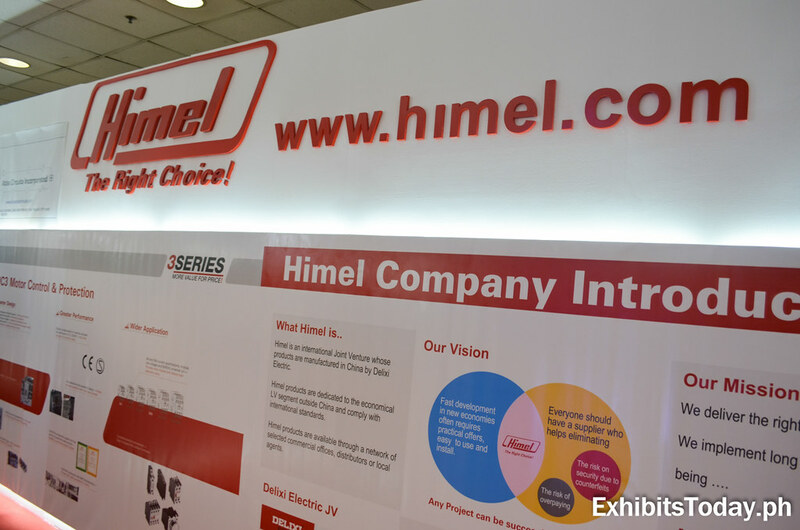 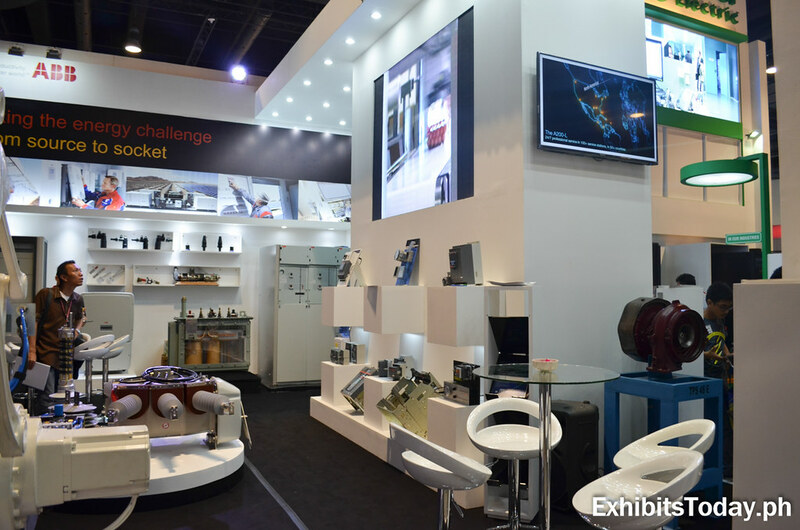 Himel, an international manufacturer of low voltage products, exhibits their electric products under a clean white and red 36 sq m exhibit booth. 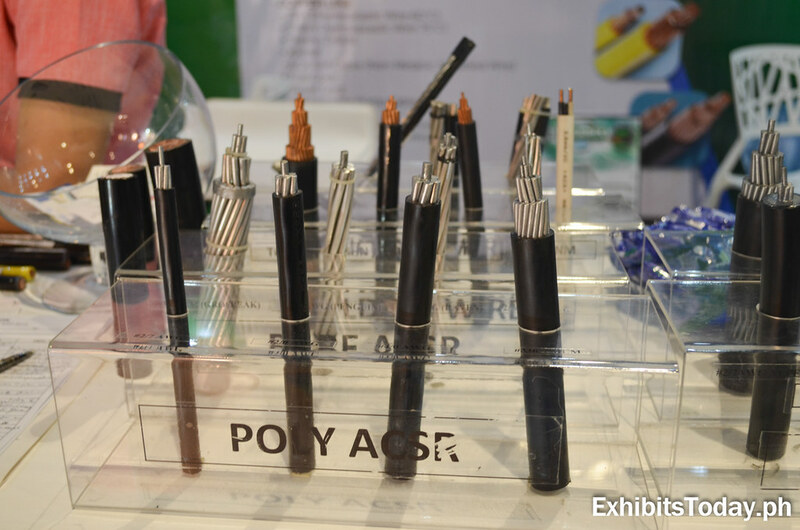 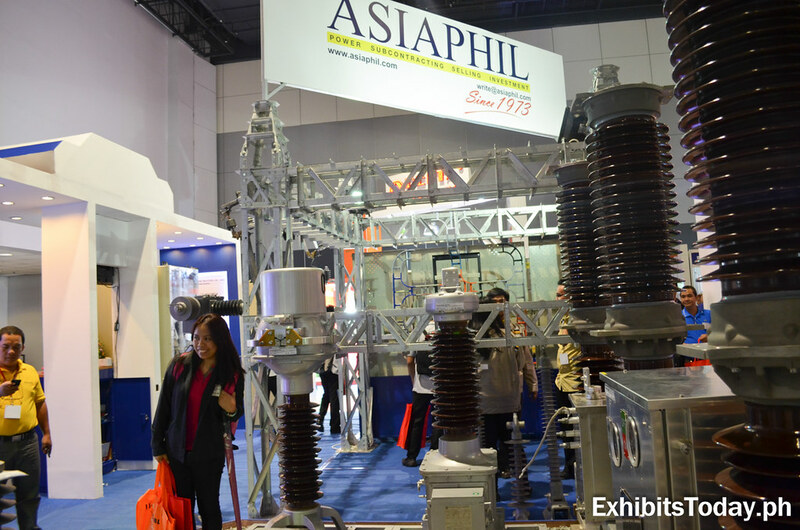 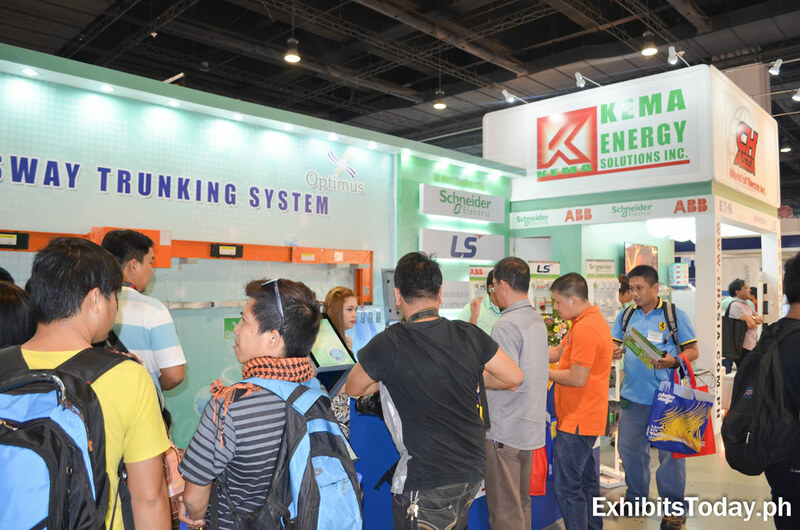 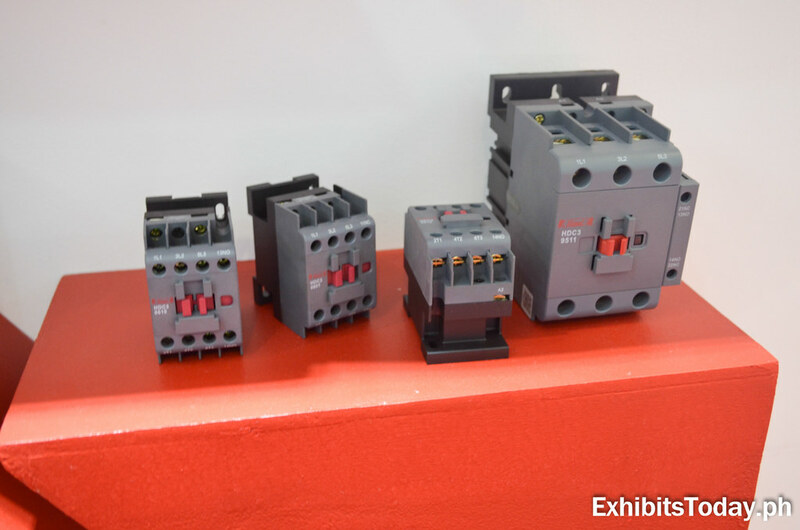 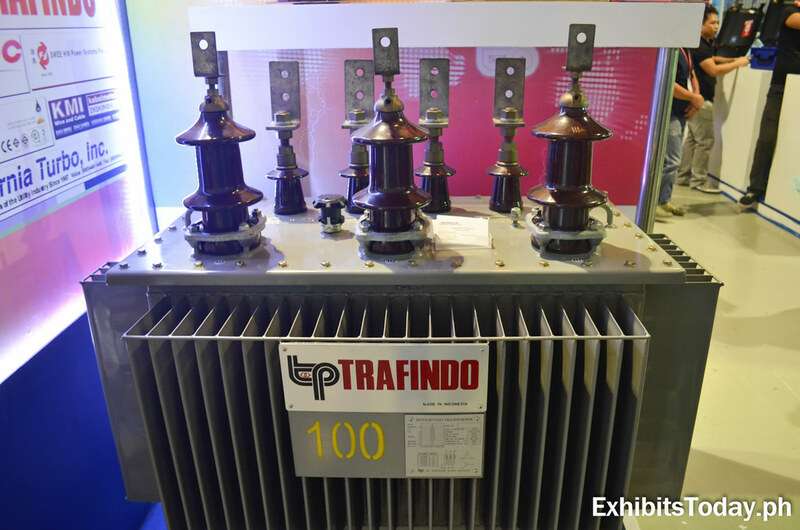 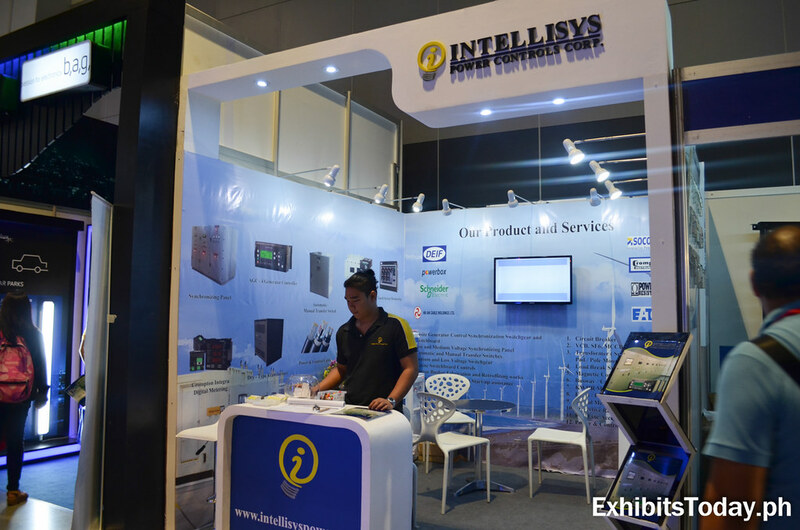 AsiaPhil Manufacturing Industries Inc., a 43-year in the electric industry brought a mini version of Switchgear and transformer in their exhibit booth. 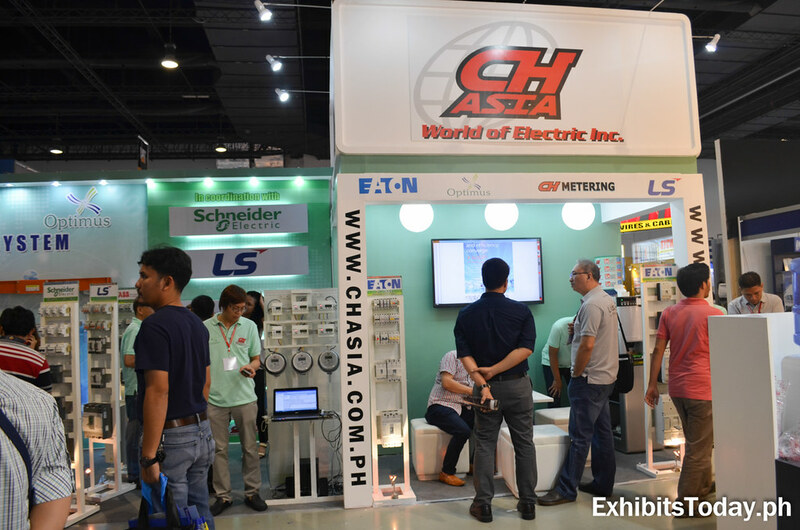 CH Asia World of Electric, an exclusive and official distributor of Eaton products, promotes their gallery of electrical products. 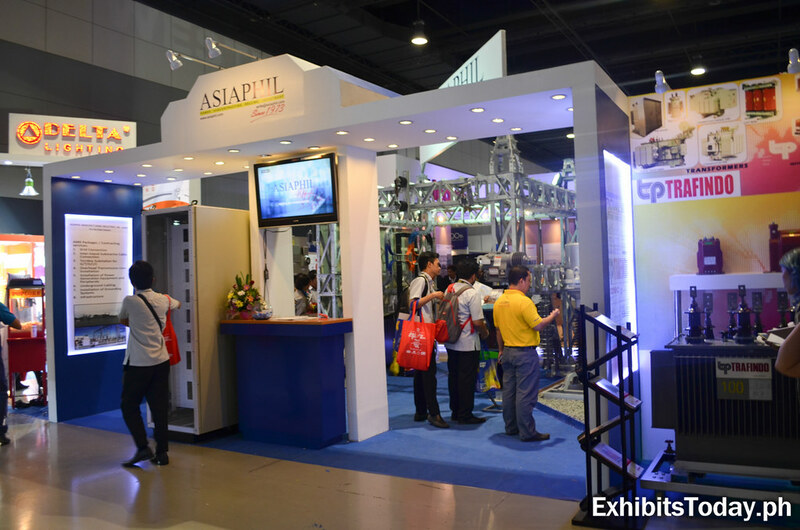 Visitors surely enjoyed their stay in CH Asia's exhibit booth because there's a photo booth for them to enjoy! 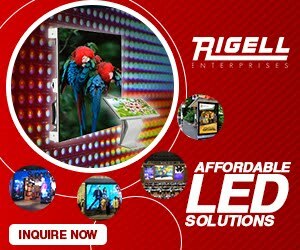 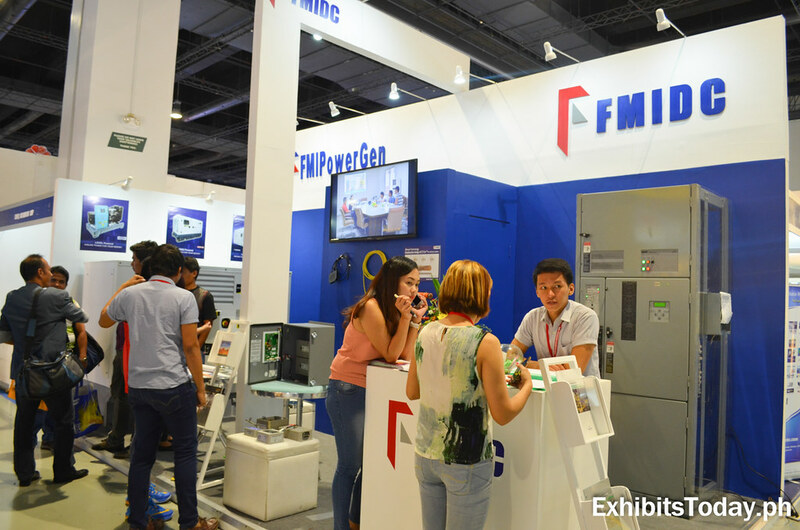 First Multi-Tech Industrial and Development Corporation (FMIDC), a known supplier of wide range of electrical equipment, exhibits with FMIPowerGen to reach their potential clients. 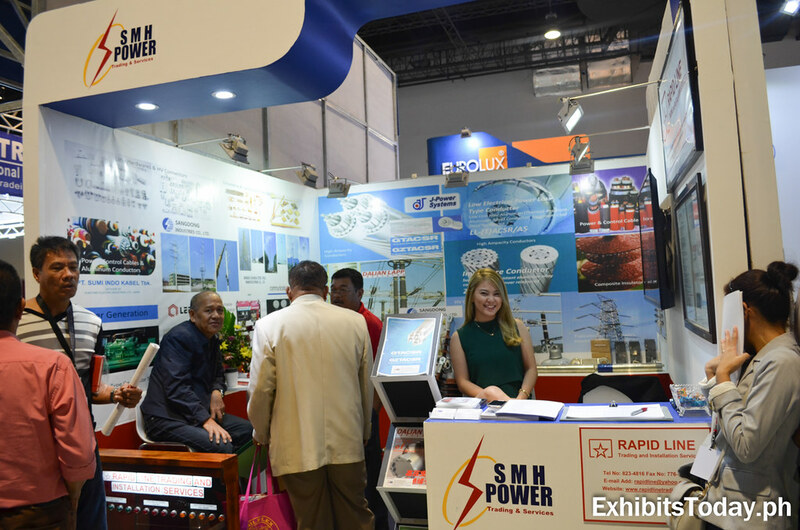 A new player in the industry, SMH Power Trading & Services introduced their brand to the IIEE members. 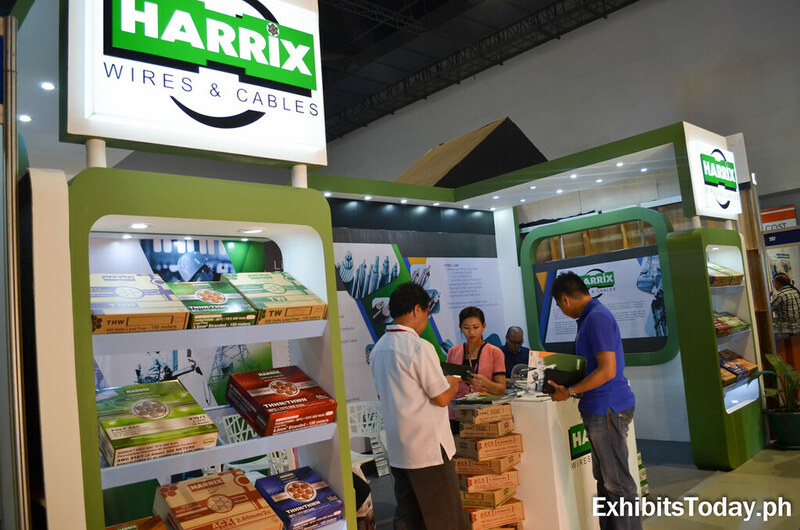 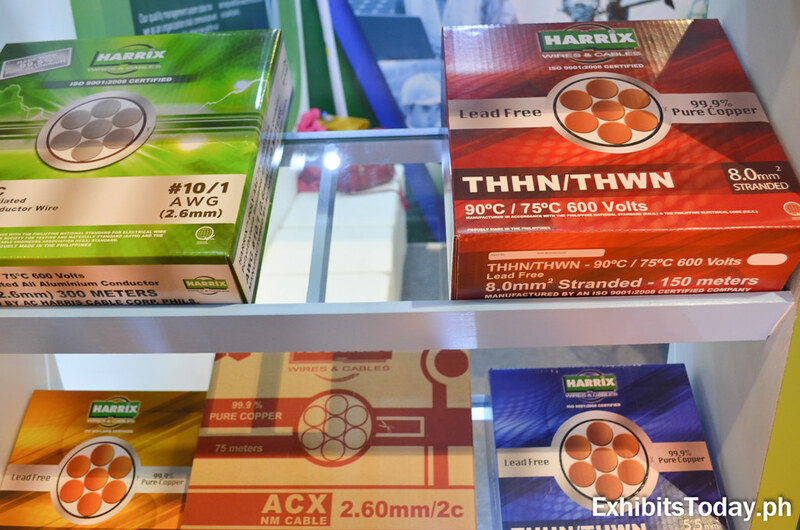 A first timer in IIEE annual convention, AC Harris Cable Corporation also introduced their flagship brand "Harrix Wires & Cables" under a bright white and green exhibit stand. 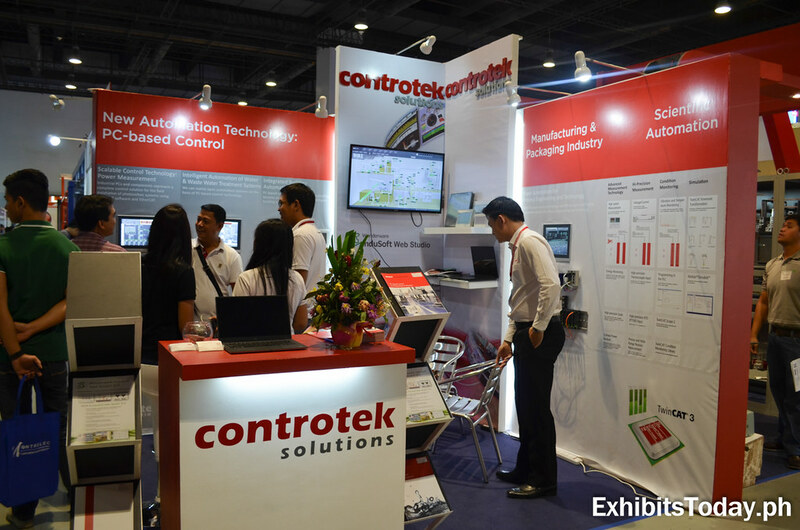 Controtek Solutions, a regular participant in the IIEE annual convention, continues to prove their brand as a reputable company in the field of process instrumentation, machine automation, and system integration. 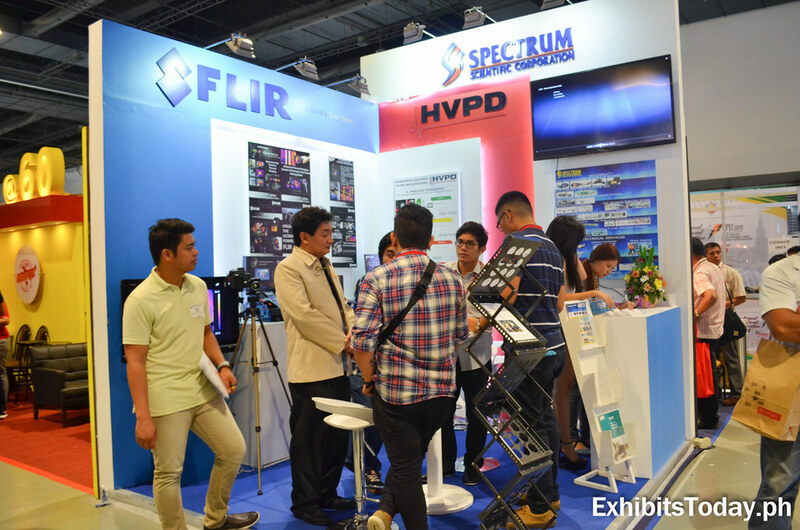 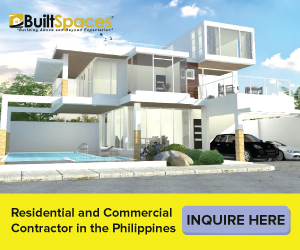 Spectrum Scientific Corporation, an 18-year technology driven solutions provider in the field of Condition Monitoring Systems, Valves and Actuators Pumps, Energy Management, Technical Services and Food Safety Technology products, promotes their brand in the IIEE industry. 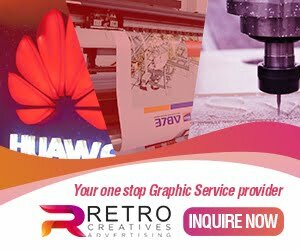 That's the wrap for now. 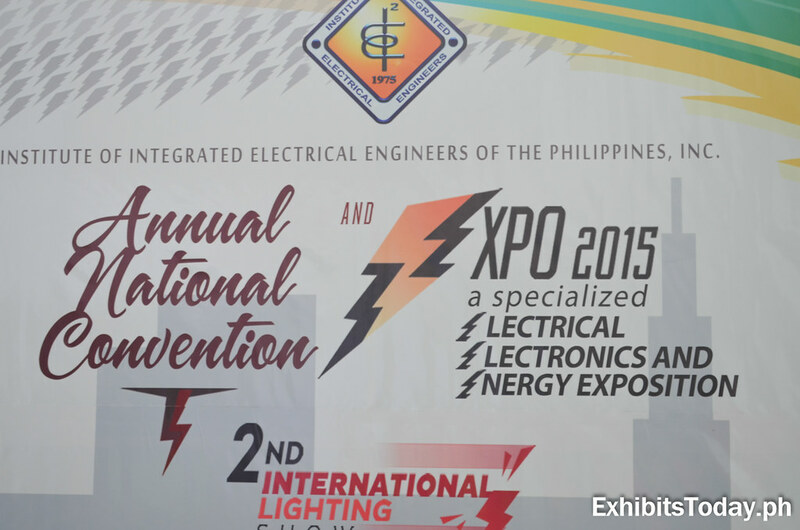 Congratulations to all the participants and to the IIEE for making this a success!